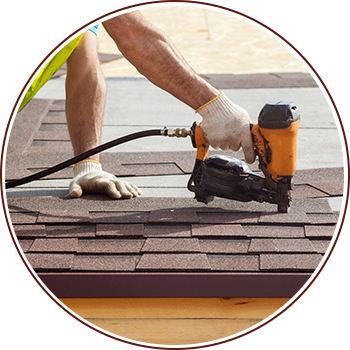 Work with an expert shingle roofer for your roof installation. Call 480-226-4245 today for a FREE estimate in the Mesa, Gilbert, Chandler, Tempe, Ahwatukee, Fountain Hills, Paradise Valley, Scottsdale, Phoenix, Sun City AZ areas. 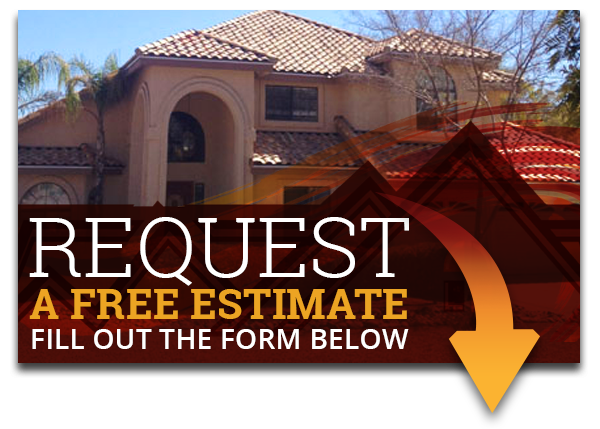 Our team of professional roofers completes first-class work for customers in the Phoenix area of the east valley including Scottsdale roofing projects, and new roof installation jobs in Gilbert, Chandler, Mesa, and Tempe. You won’t find better customer service or a more knowledgeable team than the pros at Express Roofing. Do you have a shingle roof? A tile roof? A flat roof? Or a foam roof? We’ve got you covered. Express Roofing is the only contractor you need to call, no matter what kind of roof type or construction you have on your building. Whether you need a roof replacement or a roof installation on a new home, you can count on us. Not all residential roofing companies measure up. You want a roofer who is an experienced craftsman, a great project manager, and who has the professional relationships and partnerships needed to ensure your roof is installed on time, on budget, and with only the highest-quality materials. 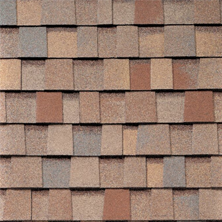 Shingle roofs are accessible and affordable. They are versatile and can give you just about any look you’re trying to achieve. Installations can be fast compared to other roofing materials. But that doesn’t mean they are easy to install. If a roofing contractor tells you that, run. Even a simple shingle roof replacement requires careful, professional installation and finish work. That’s what you’ll get from Express Roofing. 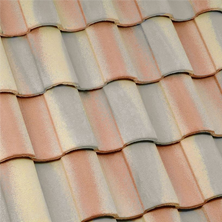 Tile roofing is the best choice for homes that are located in areas that have harsh weather conditions. Tile typically beats out all other materials when it comes to durability. Plus, they are beautiful. 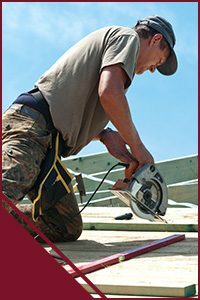 To choose the best roofer in Scottsdale, or Phoenix, Chandler, Gilbert, or any city that you live in, you need to carefully consider how you are evaluating and interviewing the roofing contractor that you intend to hire. Not every roofer knows how to install tile roofs, or how to do it well. But for Express Roofing, tile roofs are our specialty. 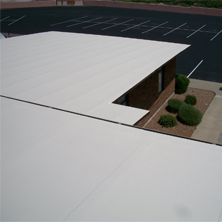 Flat roofs are pretty popular here in Arizona, and they are really the only choice for some styles of homes. Be sure you choose an experienced, certified flat roof contractor like Express Roofing. Express Roofing went beyond our expectations. They were always courteous, polite, and friendly. I will ALWAYS recommend this company, they have re-roofed 4 properties that I’m personally connected with and have done an amazing job! – K.F. Our roof installation technicians are in high demand. But they’ll never move on to the next project until your roof replacement or repair is complete, meets our standards, and most importantly, yours, including our thorough quality inspection. Get in touch with us today. We’d be happy to help you work through your roofing options, and give you a free estimate. We look forward to hearing from you. Call us at 480-226-4245. We serve: Mesa, Chandler, Ahwatukee, Fountain Hills, Gilbert, Paradise Valley, Phoenix, Queen Creek, Scottsdale, and Tempe. ©2019 Express Roofing LLC - Do not copy. All rights reserved.